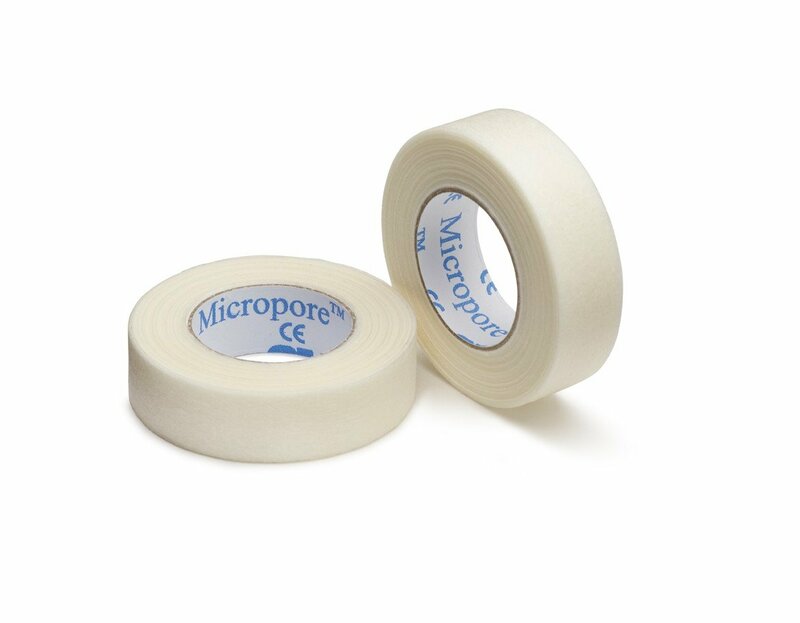 Keep your clients from peeking at their perfect lashes before the curtain call with our Film Reel Transpore Lash Tape. 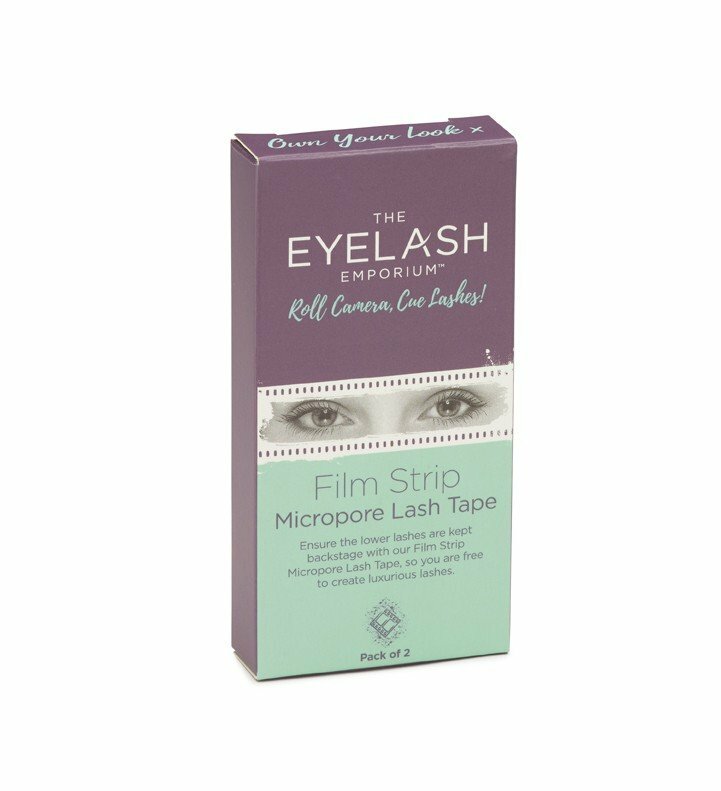 This treatment must-have helps to secure and stretch the upper eye area to lift the lashes. Pack of 2.